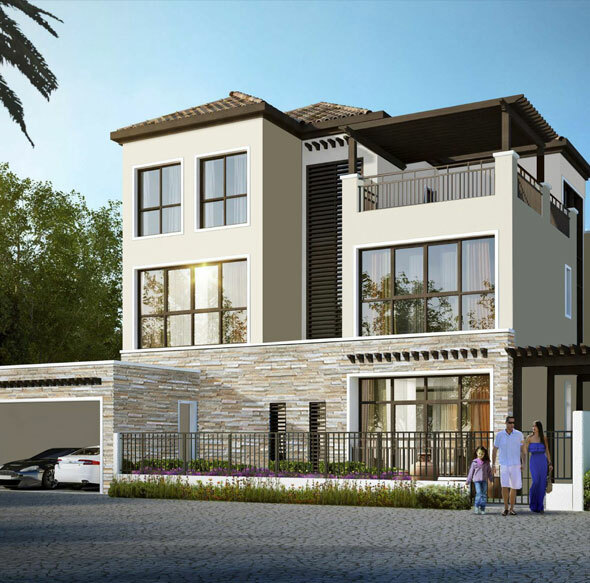 Luxury Indigo Zen is a gated community featuring 346 luxurious villas and townhouses elegantly crafted by Indigo Properties, located in Dubai Golf City neighbouring Mudon Dubailand. 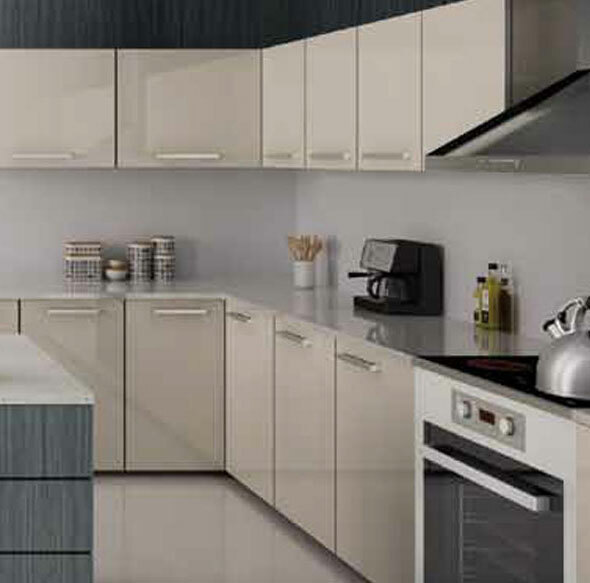 Scenery without parallel in the Middle East, Zen will remind you of tropical landscapes of the Far East. 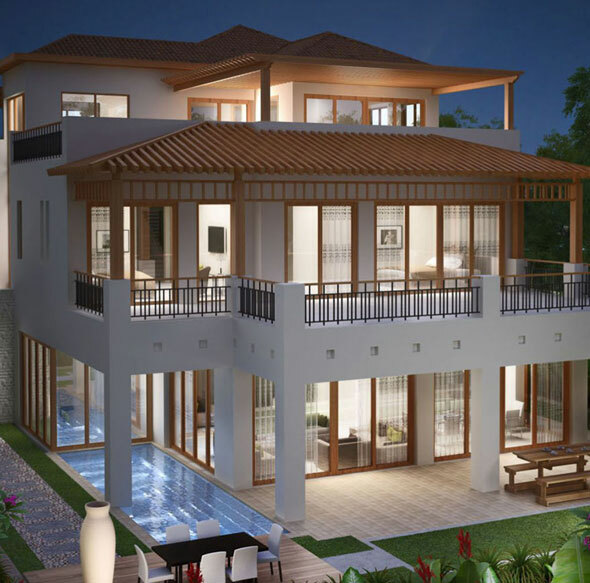 Zen by indigo offers 3 Bedroom townhouses and luxury 4, 5 & 6 bedroom villas in different clusters like Harmony, Bliss, Heaven, Aura, Eternity, Serene and Nirvana. Here an array of naturalistic streams and lakes will weave in and approximately the flourishing landscape, providing chronic reflection and the calming sound of moving water. Indigo Zen reproduces a tropical world populated by exotic species and antiquities. Inhabitants are transported promptly into a verdant and quiet atmosphere, encompassed by a rich embroidered artwork of tropical greens and blossoming exotics which ascend and over moving landforms. Residents will enjoy the water as a main theme at Zen by indigo. Cascades waterfalls, lakes, streams and fountains are generally spread all through the environment. Tune in to the sound of water winding over rocks and stones or the little streaming fountains as you sit in the lavish park, and watch the day's stress melt away.